If you have a hard time asking out that girl that you’re interested in, then definitely stay away from AskToCall, otherwise you’ll never call her. 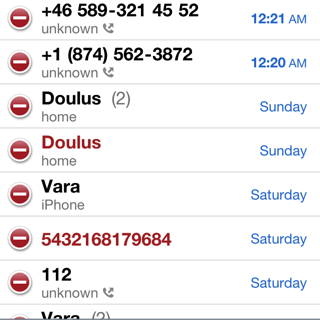 AskToCall is basically the phone version of AskToSend, another jailbreak tweak that helps you second guess your sending of SMS and email messages. Whereas I can see the practicality of an app like AskToSend, since I send many more emails and text messages than I do phone calls, I just can’t see where AskToCall would be beneficial in the majority of people’s circumstances. 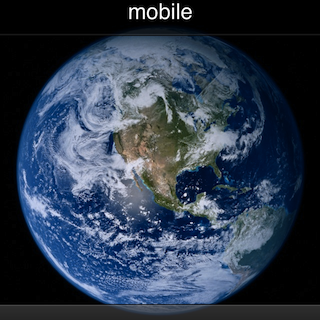 Obviously, there are times when I’ve inadvertently dialed a number, but those occurrences are few and far between. If you’re like me, I find it’s much easier to catch foot-in-mouth syndrome with a text message or an email. Perhaps if there was an app that allowed you to verify the words you spoke prior to doing so, then we’d be talking about something really useful. 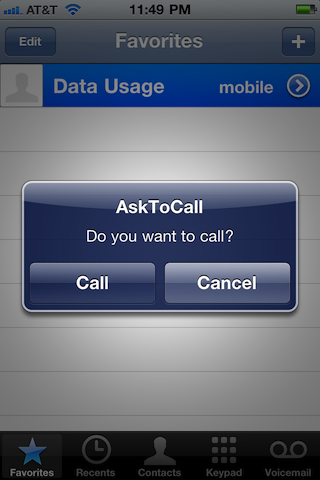 In essence, AskToCall will help you second guess whether or not you want to call someone, but it can’t do much for you once that someone picks up on the other end. 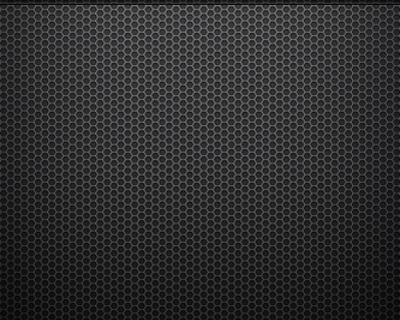 If you have a jailbroken iPhone, AskToCall can be downloaded for free on Cydia. Does it sound like something you would use?